Stephen Miller, Trinity '07, was a regular columnist for The Chronicle during his time at Duke. Currently, he is President Donald Trump's senior policy advisor, taking a part in developing the widely-criticized executive order that includes a halt on immigration from seven predominantly-Muslim countries and indefinitely bans Syrian refugees. 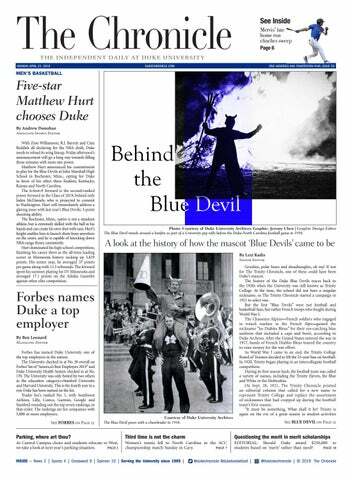 A staunch advocate for facts during the Duke Lacrosse scandal, Miller also came under attack for claiming that there was mass voter fraud in the 2016 election, which has been debunked.